John J. Samarich, 77, of South Bend, IN passed away at 2:45 am. Monday, February 4, 2019 at Hospice House. 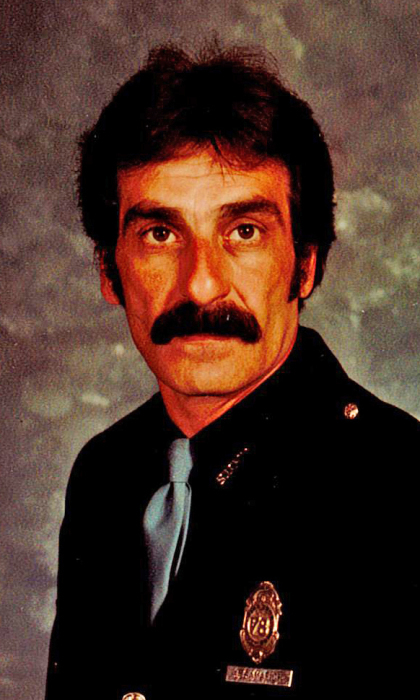 He was born on June 6, 1941 in South Bend, IN to the late Branko and Doris (Vaskovich) Samarich. On May 21, 2004 in Mishawaka, IN, he was united in marriage to Jill Ritter, who survives. John is also survived by two sons, Michael Samarich and fiancé, Kim Lampos of Walkerton, IN and Robert (Melissa) Samarich of South Bend, IN; stepdaughter, Angie (Patrick) Pickenpaugh of Mishawaka, IN; two stepsons, Dan (Melba) Ritter of LaGrange, IN and Tim Ritter of Mishawaka, IN; ten grandchildren, Jordan, John, Bobby, Jami, Justin, Raeanne, Shane, Danny Jr, Rebecca and Maxwell; ten great grandchildren; two sisters and one brother. He was preceded in death by his parents and one sister. John was a lifelong resident. He served his country honorably in the United States Navy from 1959-1963 serving on the USS Intrepid CV-11. He served during the Cuban Missile Crisis and was part of the retrieval group that picked up astronaut Scott Carpenter when he landed. John retired in 2000 from the South Bend Fire Department after thirty-three years of service. A Memorial service will be held at 11:00 a.m. Saturday, February 9, 2019 at Palmer Funeral Home-Guisinger Chapel, 3718 S. Michigan St. South Bend, IN. Friends may visit with the family from 4:00-8:00 p.m. Friday at the funeral home.